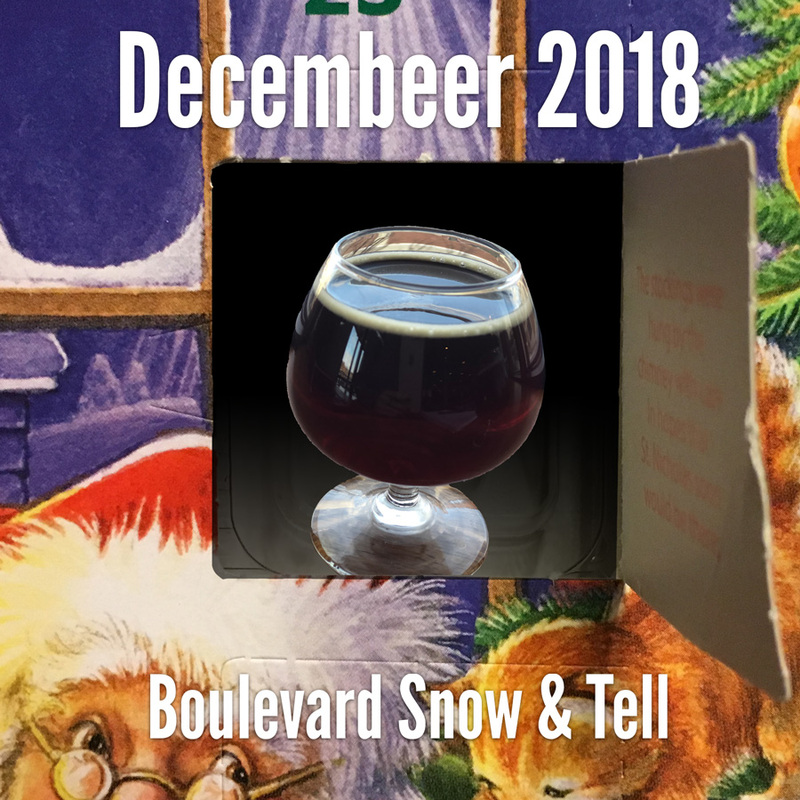 All through the month of December, up to Christmas Eve, we will be doing a quick review of a seasonal beer for our own enjoyment. You might like them, too. Or maybe we can provide a quick guide to the winter or holiday beers that you haven’t tried yet. 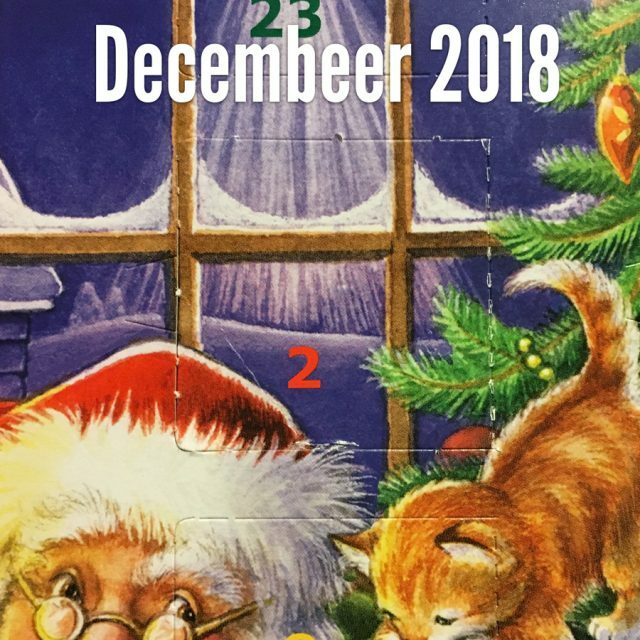 You can see all of the Decembeer 2018 list here.